You spend a lot of time in your kitchen and it is the part of the house that plays the most important role in keeping the whole family connected. So, it is natural for you to try and make it easy to use as well as presentable. Now from the kitchen’s point of view, faucets play a crucial role not only in easing the task but also making the place look elegant. If you are searching for the best faucet for your kitchen you are sure to get confused with the numerous varieties available in the market. So, here is a small guide to help you choose the most suitable faucet for your kitchen. You can find kitchen faucets with the options of single, double or no handle at all. 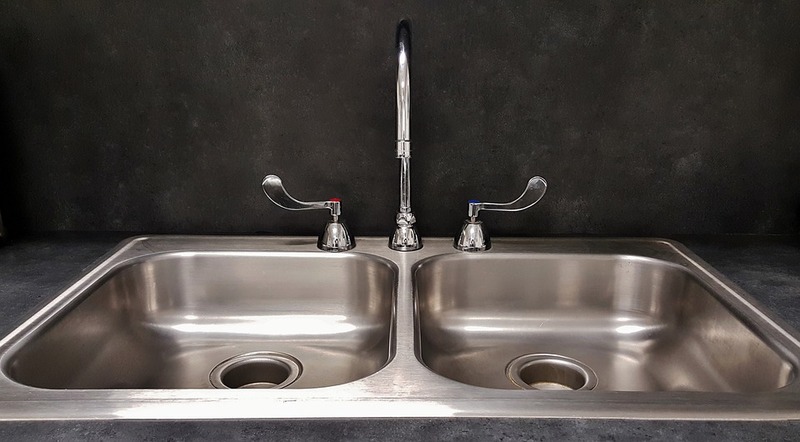 The no handle option can make your work faster as they work on sensors and the flow of water starts automatically when you bring your hands down the faucet but this won’t be a good choice if you have naughty kids. A double handle is a nice option where you don’t have to control temperature and water-flow simultaneously with a single handle. The next confusion you might have is choosing between the low arc and the high arc. Generally speaking a high arc (approximately 8-10 inches) is the best choice because they provide you ample workspace for filling or cleaning your deep pots and big pans. However, if you don’t need that much workspace you may go for the comparatively low arc (approximately 4 inches) spouts. The verities of sprayers available too are confusion creating a feature of a kitchen faucet. The major verities available are – pull down, pull out and side sprayer. If you have opted for a high arc spout pull-down sprayers will be an ideal choice as you can pull down the sprayer wand when needed and then retract it back. 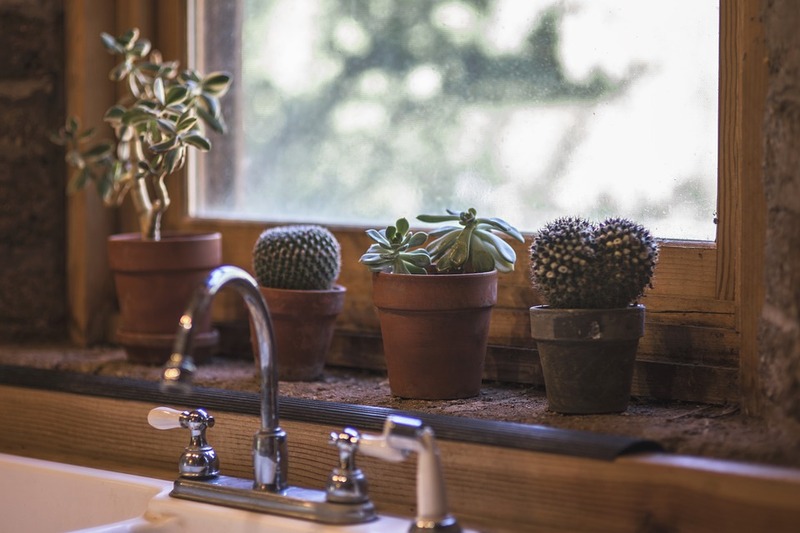 Similarly, if your faucet is standing at the back of your big sink you can opt for a pull-out sprayer that can be brought towards you instead of pulling down. The side sprayer gives an elegant look and needs an extra faucet hole to be installed. These are the features that you need to consider in addition to the price to select the best faucet for you. But don’t go only on looks and your preferences; you need to check for the number of faucet holes available in your kitchen to make the final decision. However many new faucets come with the option of changing holes compatibility. And the most important thing – don’t take your decision based only on the description given by the seller, check online for reviews and ratings of each faucet you add to your wish list before buying one. Living a Healthy Life: What Different Types of Juicers Are There? This is good information. My neighbor just changed their kitchen countertop and sink today, and it looks so nice. It gets me to thinking how much mine could use an update. I love these faucets.